Greg's growing business is well on it's way to becoming the premier restoration company in the Canoga Park./ West Hills area. 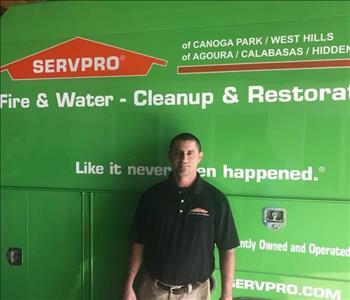 Look no further than SERVPRO of Canoga Park / West Hills for your restoration needs. 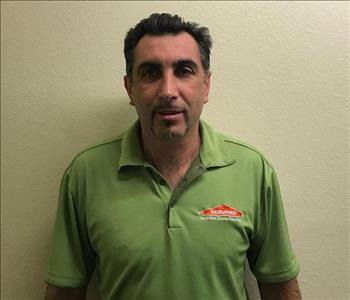 Giovanni is a production technician for SERVPRO of Canoga Park / West Hills and has extensive skills in asbestos abatement and general construction. He is an asset to our branch and has helped Greg since 2016 to satisfy our customers. Giovanni lives in North Hills. Juana is our office administrator at SERVPRO of Canoga Park/West Hills and is the go-between person for customer and employee interactions. She has six-years of experience in the water and fire damage restoration industry and has been working with Greg for over two years. Juana comes from Tujunga, CA. 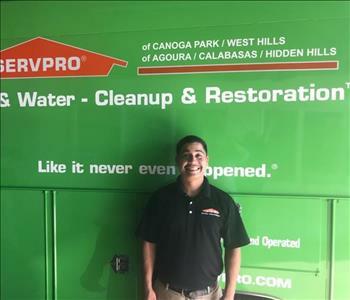 Marcos is a production technician at SERVPRO of Canoga Park/West Hills for five years. He is ECTP-Employee Certification Training Program certified and is skilled in water and fire damage restoration. 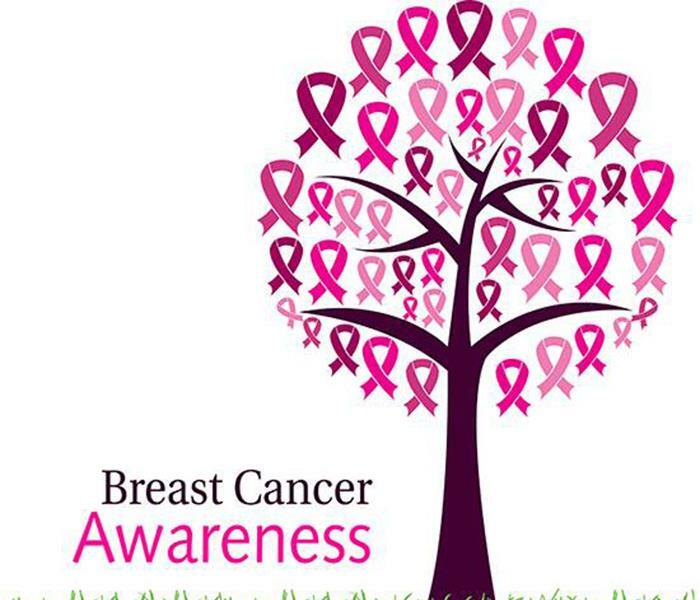 He relates well with our customers, and Marcos is a local Canoga Park product. 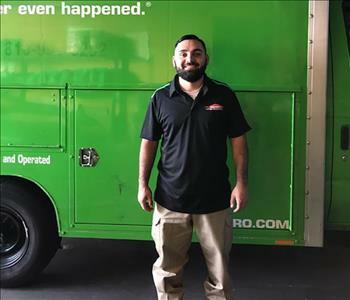 Nelson is a crew chief at SERVPRO of Canoga Park / West Hills from 2014 working for our proud owner, Greg. 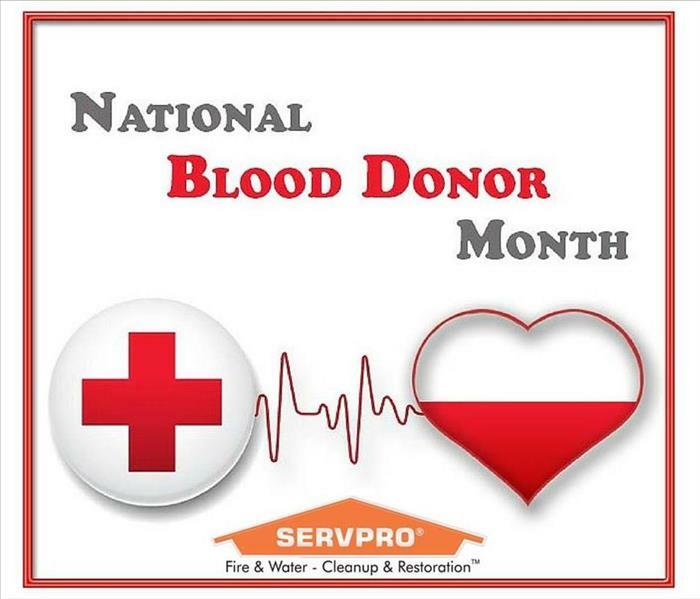 His background covers eight years, and he is ETCP trained in water and fire & smoke damage cleanup and restoration. Nelson hails from Winnetka. Steve has been part of our team since 2017 and is already a crew chief. 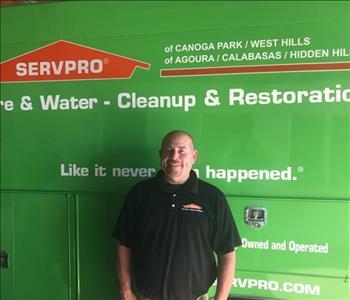 SERVPRO of Canoga Park / West Hills and owner Greg are happy to have him aboard. Steve is living in Granada Hills, CA. 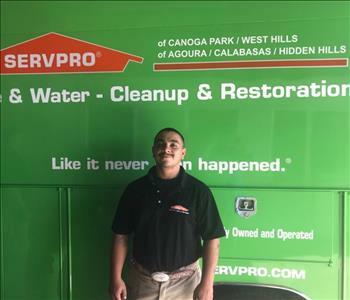 Tony is a Crew Chief for SERVPRO of Canoga Park / West Hills, and he is IICRC certified as a WRT water damage restoration technician. Tony heads the carpet cleaning industry segment of our services and is very skillful. Tony lives in Sylmar. 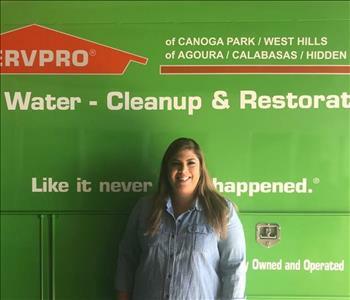 At SERVPRO of Canoga Park / West Hills, our Marketing Representative is Kristin Soto. Kristin is a new addition to our team with 3 years experience as a marketing and field rep. She is originally from Sun Valley, Los Angeles. She is a valuable asset to our staff, and we are glad she is part of the SERVPRO family. 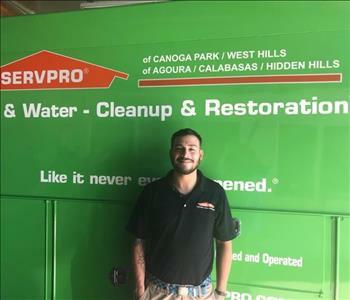 Roman Duarte is the Production Manager for SERVPRO of Canoga Park / West Hills. 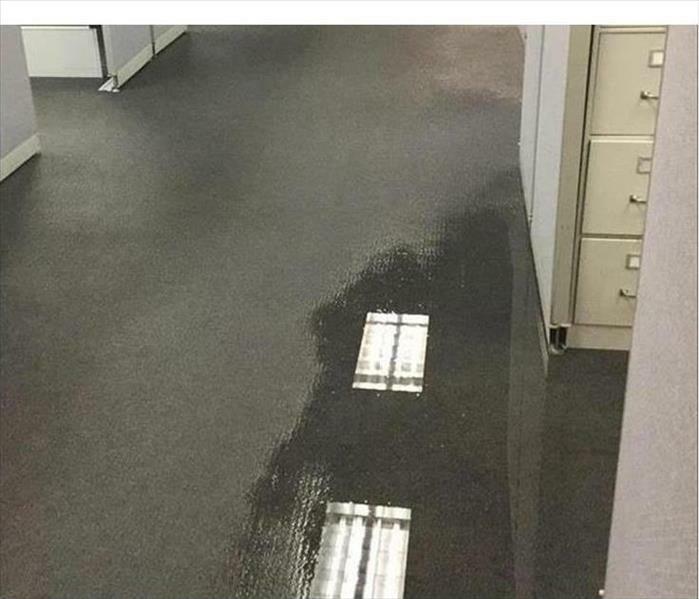 He is a new member of the SERVPRO team. 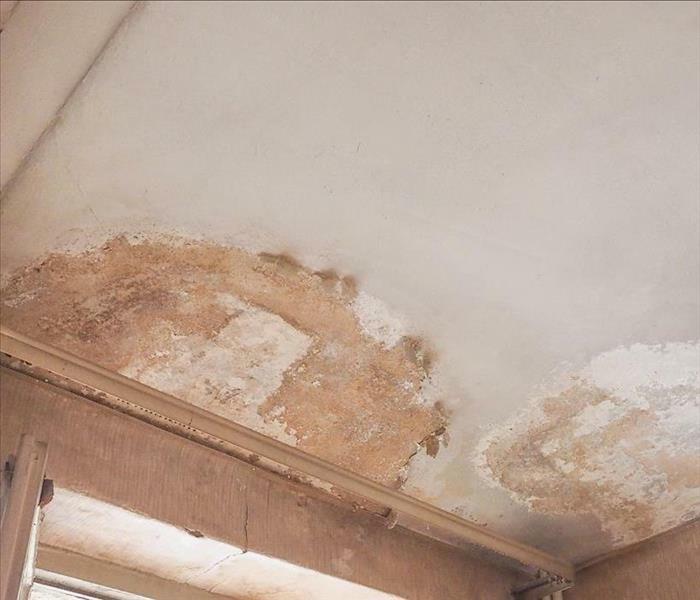 Roman is a certified Water Damage Restoration Technician (WRT) and has 4 years experience in the restoration industry. We are pleased he joined our team, and he is a great asset.